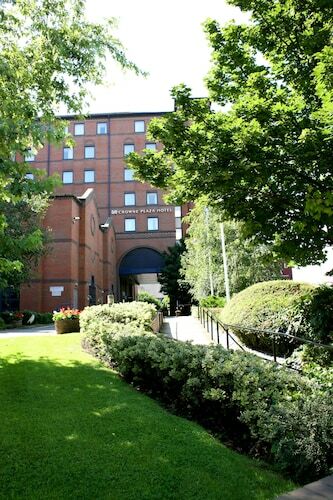 Situated in Cleckheaton, this spa hotel is within 6 mi (10 km) of Redbrick Mill, Dewsbury Minster, and Dewsbury Town Hall. Bradford Cathedral and Alhambra Theatre are also within 6 mi (10 km). 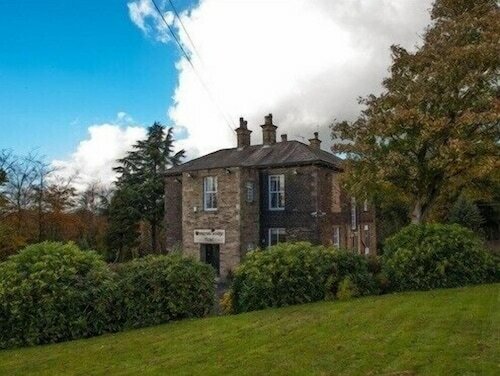 Situated in Cleckheaton, this country house is within 6 mi (10 km) of Redbrick Mill, Dewsbury Minster, and Dewsbury Town Hall. Odsal Stadium and Richard Dunn Sports Centre are also within 6 mi (10 km). How Much is a Hotel Room in Cleckheaton? Hotels in Cleckheaton start at $24 per night. Prices and availability subject to change. Additional terms may apply. Cleckheaton has a wide range of ideal hotel possibilities to choose from. Travelocity is where enlightened travelers go to find 30 hotel and apartment options within 6 miles (10 kilometers) of downtown Cleckheaton. Cleckheaton's urban core is a morning stroll from ideal places to stay like Gomersal Lodge Hotel and Campanile Bradford. 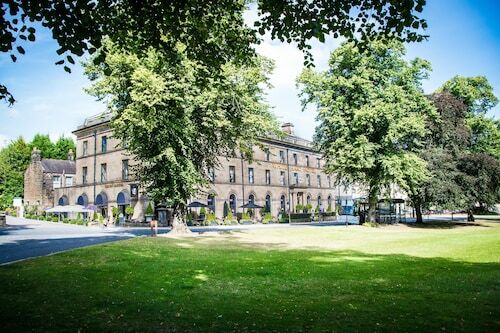 The Devonshire Arms Hotel & Spa is located 18 miles (30 kilometers) from the downtown precinct of Cleckheaton. On the other hand, the Gateway Apartments is positioned 9 miles (14 kilometers) away. 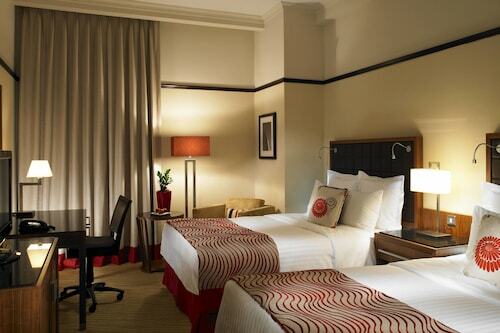 Some other possible places to stay are the Quebecs Luxury Apartments and the The Chambers - Park Place - Apartments. Ilkley is 15 miles (23 kilometers) north of Cleckheaton and boasts Ilkley Moor and Ilkley Toy Museum. A few Travelocity-recommended Ilkley hotel options include the Best Western Rombalds Hotel and Craiglands Hotel. 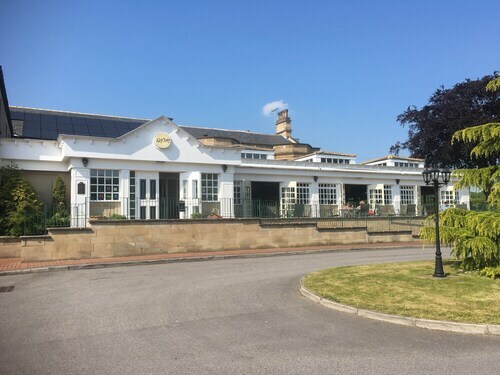 Or stay in Yeadon, 10 miles (15 kilometers) to the north of Cleckheaton, where you'll find the Chevin Country Park Hotel & Spa and Hillcroft Barn. If you're staying in Yeadon, be sure to explore the Yeadon Tarn Park and Yeadon Town Hall. Simply because you and your family are on a getaway, should not have to mean that you can't fuel your obsession with sporting events. Old Trafford is situated 30 miles (48 kilometers) to the southwest of Cleckheaton. 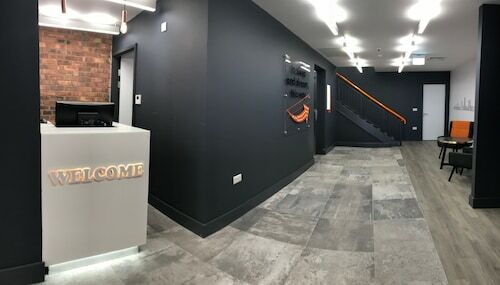 Enlightened travelers who are thinking about locating a hotel close to the game, book a room in the Dreamhouse Manchester Bloom Street or The Lowry Hotel. Leeds Bradford Airport is a practical entry point for those accessing Cleckheaton. It is located 10 miles (16 kilometers) from the downtown precinct. 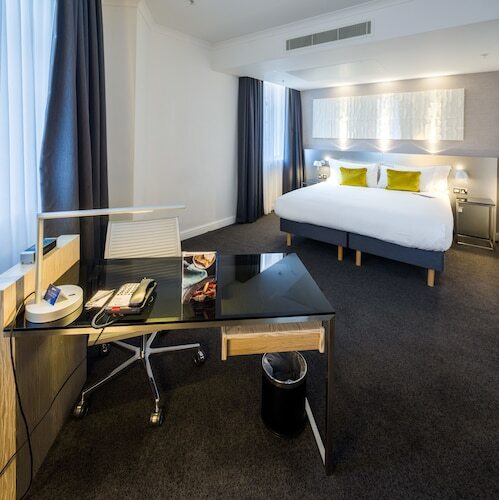 For modern travelers who choose to find Travelocity-listed accommodation nearby, have a look at The Half Moon Inn or Britannia Leeds Bradford Airport Hotel.